Johnny Depp in “Black Mass,” Michael Fassbender in “Steve Jobs,” Mark Ruffalo and Michael Keaton in “Spotlight” and Idris Elba in “Beasts of No Nation” are among the actors who will be highlighted at this year’s Telluride Film Festival, which announced its lineup on Thursday morning. Other films that will be playing in the mountains of Colorado include Sarah Gavron‘s “Suffragette,” with Carey Mulligan and Meryl Streep, and Todd Haynes‘ Cannes hit “Carol,” with Cate Blanchett and Rooney Mara. Charlie Kaufman and Duke Johnson’s “Anomalisa,” Lenny Abrahamson’s “Room,” Andrew Haigh‘s “45 Years” and Laszlo Nemes’ “Son of Saul” are also on the lineup, as are a number of documentaries, including Davis Guggenheim‘s “He Named Me Malala,” Kent Jones’ “Hitchcock/Truffaut,” Evgeny Afineevsky’s “Winter on Fire: Ukraine’s Fight for Freedom” and the late Sydney Pollack’s “Amazing Grace,” an Aretha Franklin concert filmed more than 40 years ago but never released due to contractual issues. The festival also announced that its Silver Medallion Awards will go to director Danny Boyle, actress Rooney Mara and documentary director Adam Curtis, who will be at the festival with “Steve Jobs,” “Carol” and “Bitter Lake,” respectively. The festival keeps its slate of films secret until the day before the four-day festival begins, though anybody who paid attention to the Toronto International Film Festival’s booking announcements would have known that “Black Mass,” “Spotlight” and “Beasts of No Nation” were almost certainly going to be on the list. Those films were billed by Toronto as Canadian premieres, meaning that the films would be playing somewhere in the U.S. before they screened at TIFF — and with Telluride the only opportunity for such a screening, the implication was obvious. 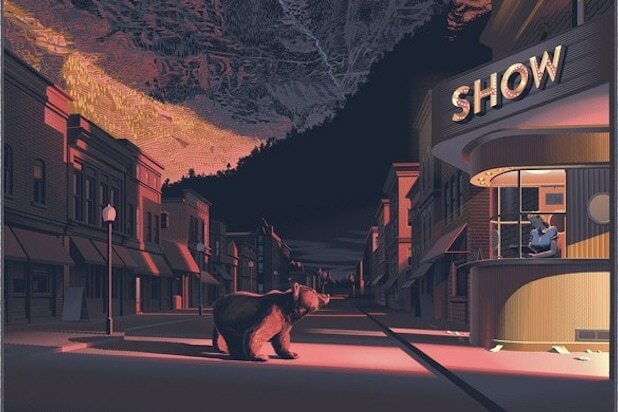 Telluride organizers promised that other, yet-unannounced “sneak previews” will be added to the lineup over the weekend. The festival, which ends on Labor Day, is the smallest and shortest of the three major early-September film festivals, which also include Venice and Toronto. The latter kicks off next Thursday, while Venice launched this past Wednesday. 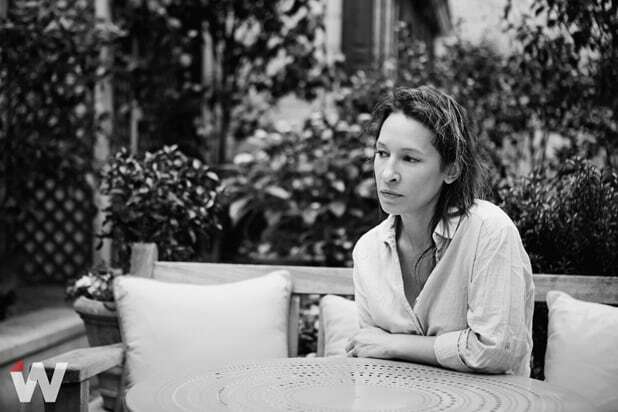 It is known as a boutique festival, with a small lineup that includes awards contenders attracted by the relaxed atmosphere and generally receptive audiences along with foreign films and documentaries, many of which previously screened in Cannes. · RESTORING NAPOLEON with Georges Mourier, who is currently overseeing the six-and-half-hour restoration of the film for Cinémathèque Francaise.